Crippling pain from arthritis makes it unbearable to do the things you once enjoyed. 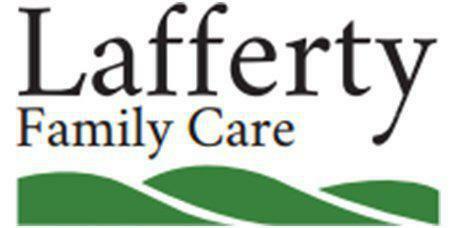 Board-certified family physician Dr. Scott Lafferty of Lafferty Family Care in Bentonville, Arkansas, can help. As a leading practitioner in diagnosing and treating arthritis symptoms, Dr. Lafferty will be by your side to get you back to a pain-free life. After all, your arthritis pain shouldn’t be controlling you. Because there are different types of arthritis, you might have to go through different tests to see which one is affecting you. For starters, you should always have a physical examination to evaluate your bones and joints. With rheumatoid arthritis -- which is an autoimmune disorder -- a blood test will show if you have rheumatoid factor (RF) in your blood. X-rays are a typical diagnosis tool for osteoarthritis, since this type of arthritis often results in loss of cartilage or an influx in bone spurs. Dr. Lafferty might also conduct a joint aspiration in which he’ll draw a small amount of fluid out from between certain joints. The fluid gets sent to the lab to check for other types of arthritis. While you can’t eliminate arthritis altogether, you can slow its progression and minimize inflammation in your body. In some cases, you might need medication to reduce inflammation or preserve joint function. Some men and women benefit from corticosteroid injections to ease stiffness and pain in your joints. 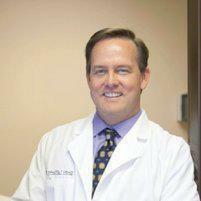 Dr. Lafferty can work with you to teach you light stretching exercises that can keep your joints flexible. If your symptoms are worsened by being overweight or having a poor diet, he can help you manage those issues as well. Is there anything I can do at home to help with pain? Yes. Once Dr. Lafferty determines which type of arthritis you have, he can let you know about different things you can do at home for pain and swelling relief. Many men and women find that moist heat is most beneficial. If possible, you might also want to take a hot bath when you have a flare-up. While you certainly need to rest when pain is severe, it’s also important not to rest too much. You need to keep moving and continue exercising, otherwise your arthritis will just get worse -- as will your pain.